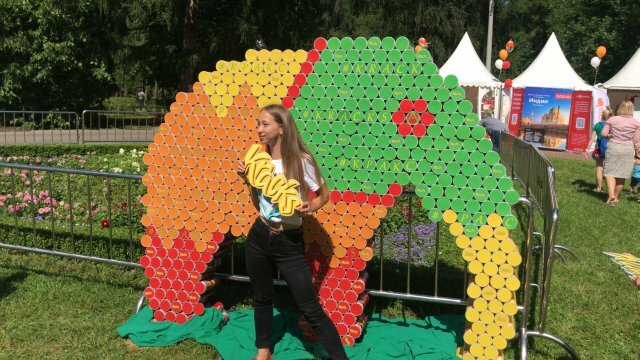 India’s Independence Day celebrations in Moscow’s amusement park, Sokolniki, were held between 10 to 12 August 2018. Sokolniki transformed into an oriental bazaar with beautiful decorations, as well as a showcase of national costumes, exhibitions, souvenirs, natural cosmetics and bright festivities! There was a cultural performance by famous Bollywood singer, Ash King, who shared the stage with 200 dancers. 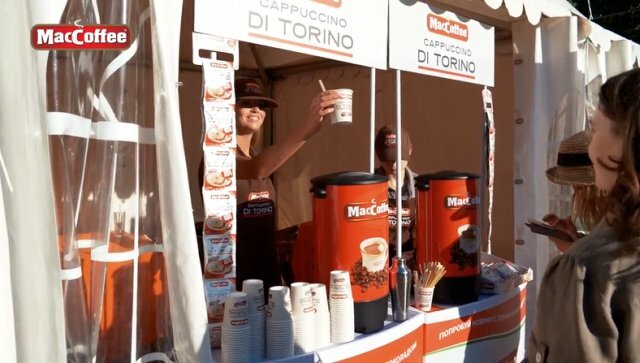 One highlight of the event was MacCoffee’s booth that served MacCoffee Di Torino to quench the thirsts of visitors and performers after their dances! 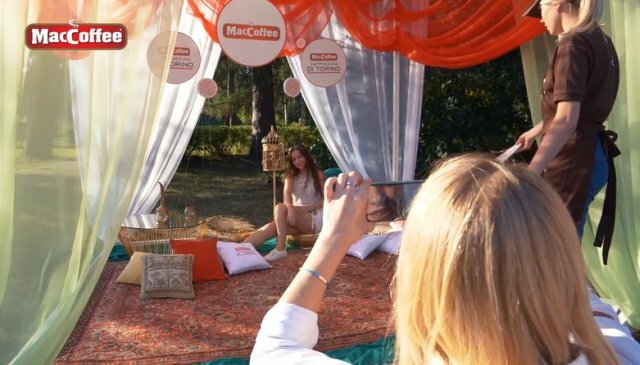 MacCoffee also had a unique lounge with a live monkey that was popular among the visitors. 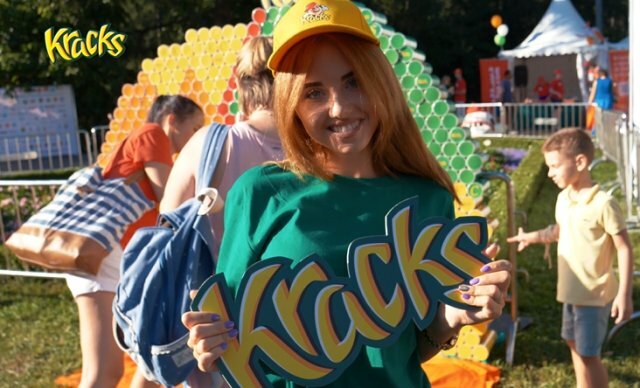 Another highlight of the event was an elephant made from potato crisps, prepared by Kracks! It was an attraction point for photo-taking and for everyone to admire and embrace the Indian culture. The festivities have been growing larger and more celebrated with each passing year. This year, it spanned almost the entire park! It was truly a memorable three days to celebrate India’s Independence Day in Moscow just like how everyone would in India!